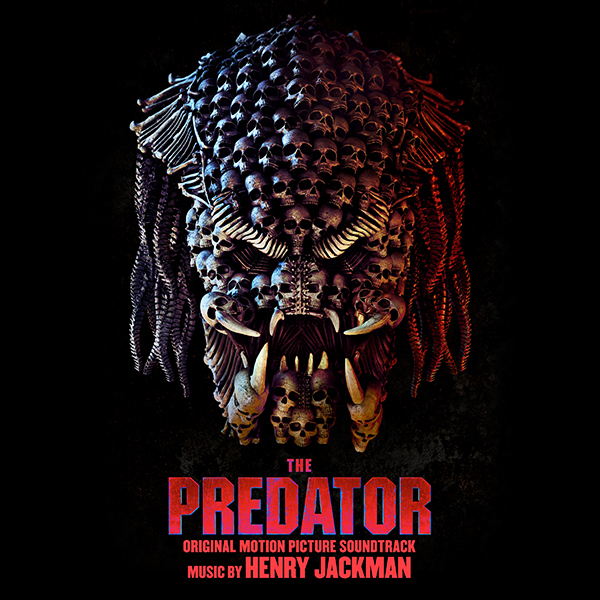 Lakeshore Records pleased to announce the release of THE PREDATOR – Original Motion Picture Soundtrack on Digital Download on September 28, 2018 on Digital Download and CD. The Album features original music by blockbuster Composer Henry Jackman (KONG: SKULL ISLAND, THE KINGSMAN). From the black depths of outer space to the backwoods of southern Georgia, the Predators come to hunt in Shane Black’s explosive reinvention of the beloved series. Now, the universe’s most lethal hunters are stronger, smarter and deadlier than ever before. And only a ragtag crew of ex-soldiers and an evolutionary biology professor can prevent all humanity from becoming the Predators’ trophies. That was such a love it or hate it film due to the humor, but I do want to see it.